By Seraphin / Rosie / Christ L.
Seraphin Message 244: WHAT WILL MAKE YOU STOP IN WONDER? 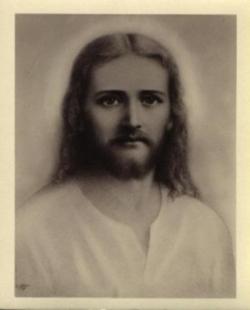 Seraphin Message Videos by Christ L.
Seraphin Message 150: WHAT IS PEACE? This piece is under copyright protection of http://www.abundanthope.net It may be placed anywhere on the web as long as it is not changed in anyway and a link placed back to this site. It is preferred you place the entire piece, and if not possible to do so, you must note that the rest of it can be found at the link. Thankyou, Candace. Why did Turkey Support the US Missile Strike on Syria ? Former NASA Scientist on 2016 Geomagnetic Reversal, video.